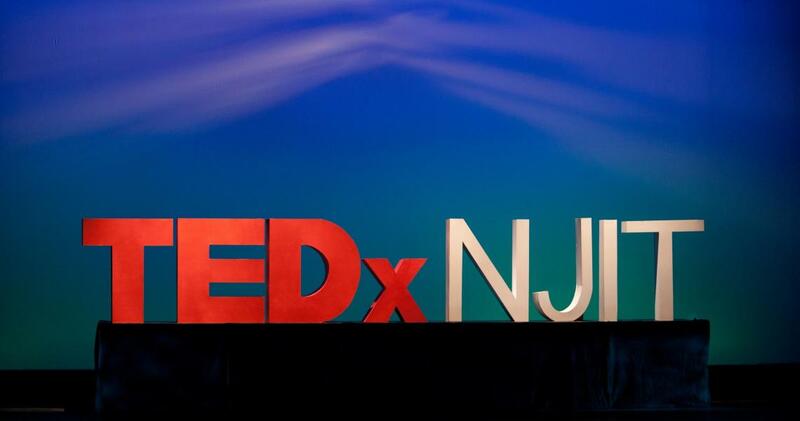 New Jersey Institute of Technology (NJIT) will host a TEDxNJIT event Nov. 8, 2018 in the Jim Wise Theatre on the NJIT campus and via an accompanying live simulcast available to viewers worldwide. The independently organized event, licensed by TED, is themed “ReFraming” and will feature leaders from business, academia and the arts addressing a range of topics. Speakers will explore assumptions that limit solutions to social problems and broadening perspectives to find new opportunities for cross cutting approaches. They will cover a range of disciplines including arts, entertainment, technology and design. The event will bring together faculty and students to share their passion for new ideas and innovation. NJIT’s inaugural TEDx event took place in 2011. Speakers will include: John Keegan, chairman and president of the Charles Edison Fund; Donald Sebastian, CEO of the New Jersey Innovation Institute; Charles Rosen, founder of Jersey Cider Works; Marjorie Perry, president and CEO of MZM Construction in Newark; and Lauren Craig – Newark’s “Glambassador.” Also featured will be Jazlyn Carvajal, co-founder of Latinas in STEM; Gernot Riether, NJIT College Architecture and Design faculty member; Carolyn Murnick, author of the "The Hot One"; Grace Ibitamuno, RWJ medical student; Mohamed Bendary, NJIT student; and Brandon George from the Indiana Addiction Issues Coalition. Music will be provided by the NJIT Music Initiative. The cost is $30 per ticket for the public, NJIT faculty, staff and alumni. Student tickets are $15. To purchase tickets, register online at http://www.tedxnjit.com/register. Food and beverages will be available and are included in the fee. TEDxNJIT invites the NJIT community and surrounding colleges and universities in Newark including Rutgers University, Essex County College, Berkeley College and Seton Hall University. For a current listing of the speakers, visit: http://www.tedxnjit.com/speakers.